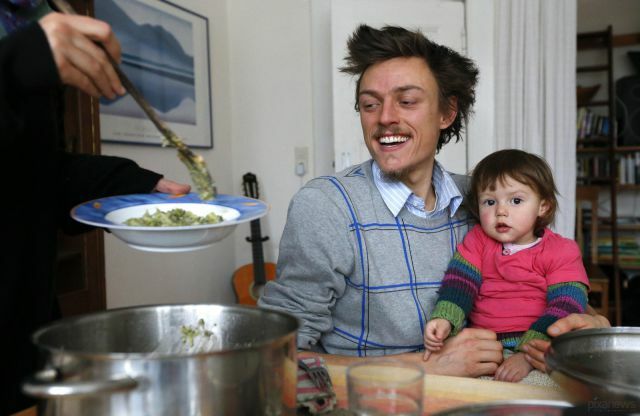 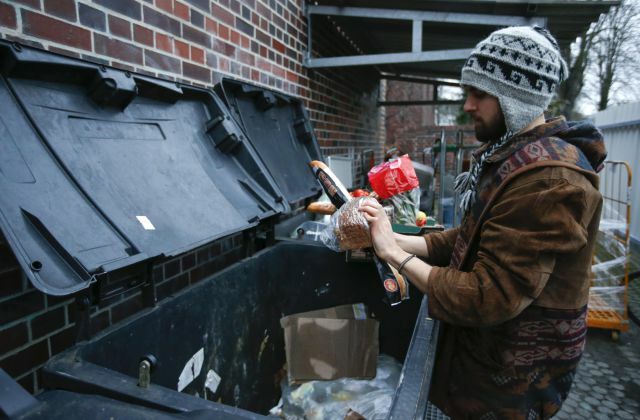 29 year old Rafael Fellmar is married with one child but he does not work, he does not spend money and supports his family solely on food scavenged from Germany’s garbage dumpsters. 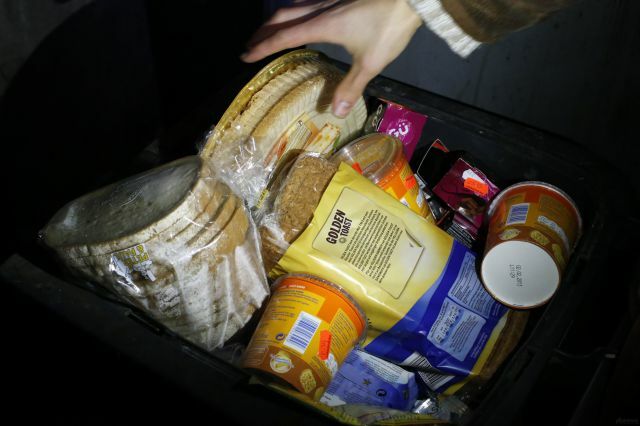 According to the FAO (Food and Agriculture Organization of the UN), about $1 trillion of manufactured food is wasted every year. 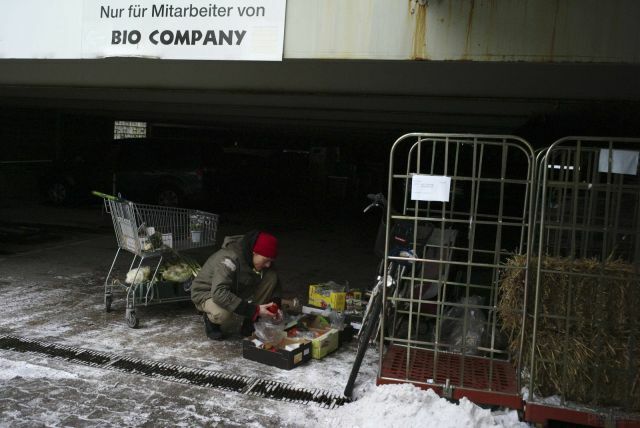 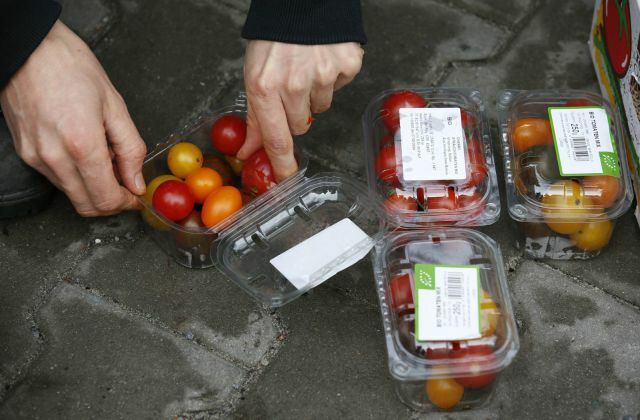 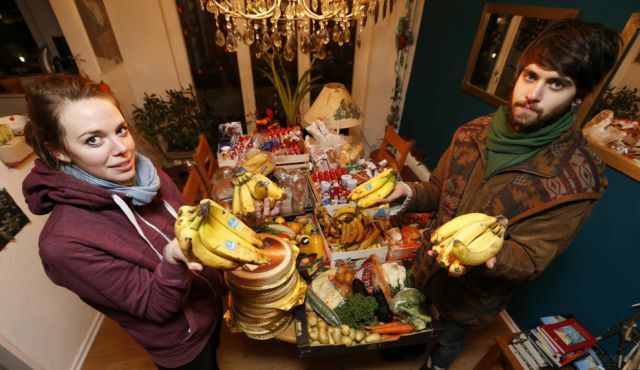 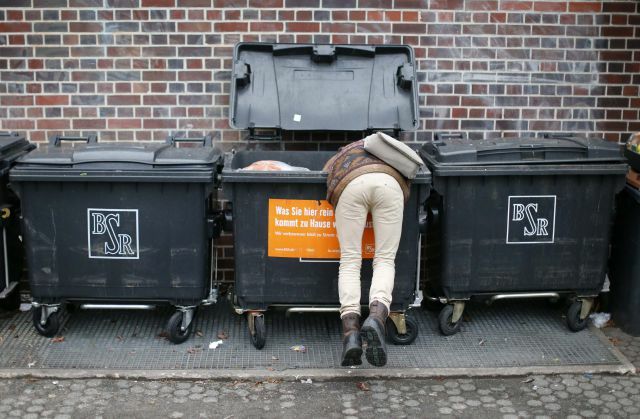 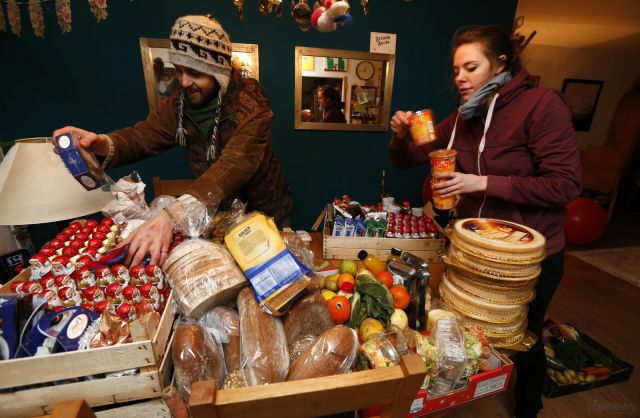 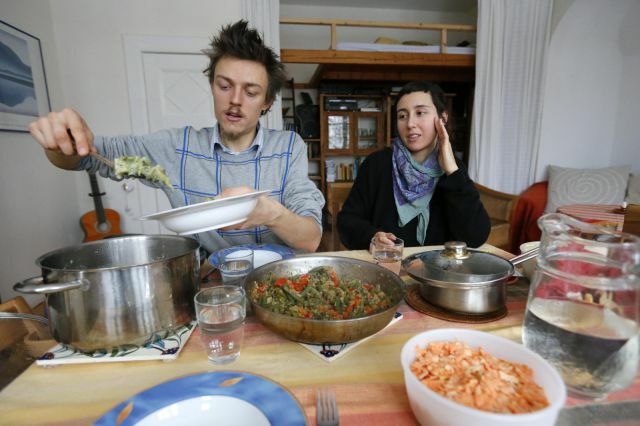 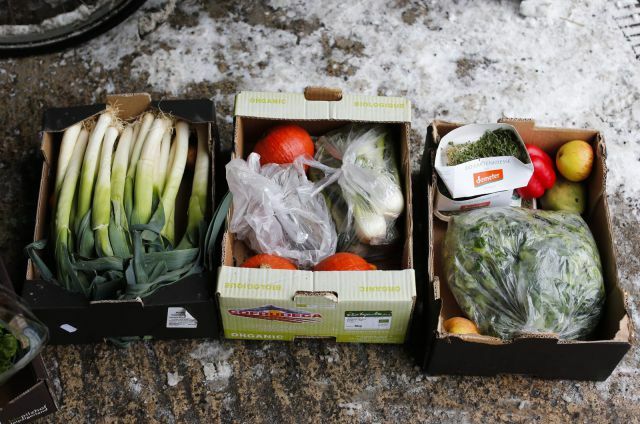 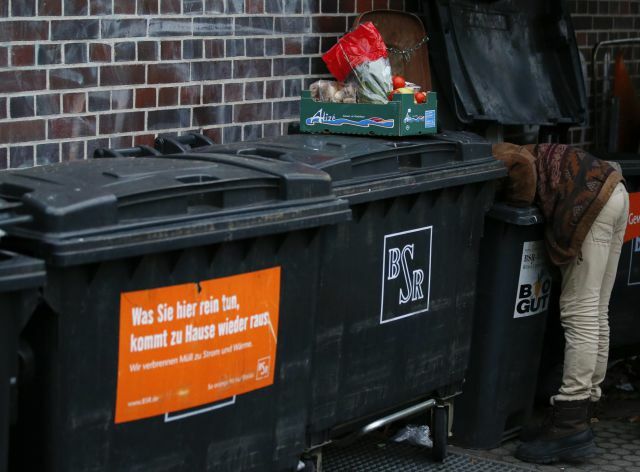 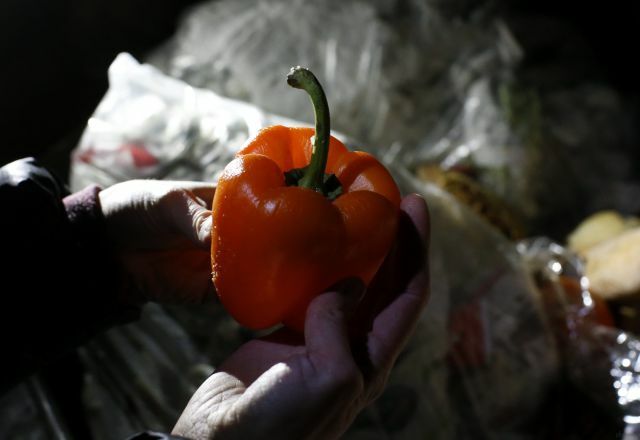 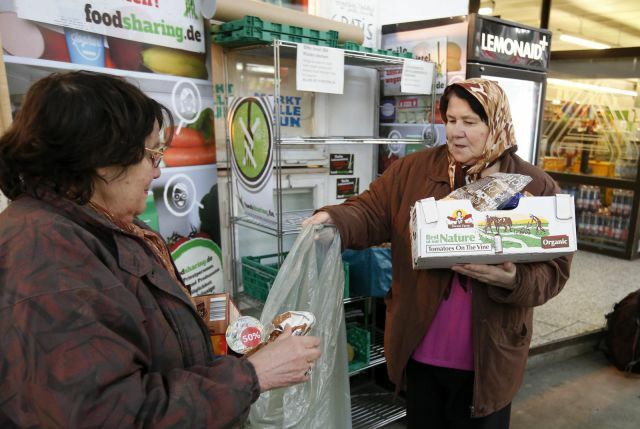 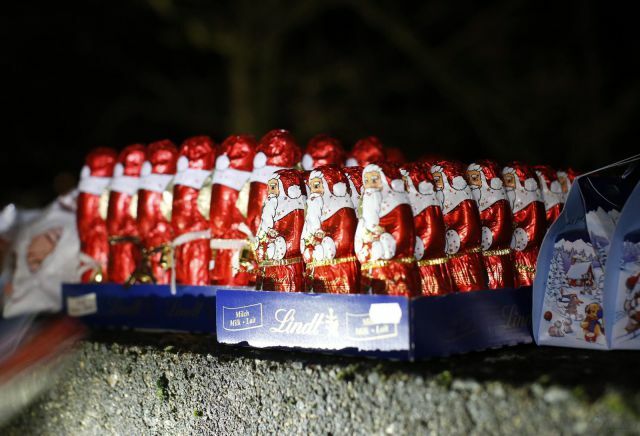 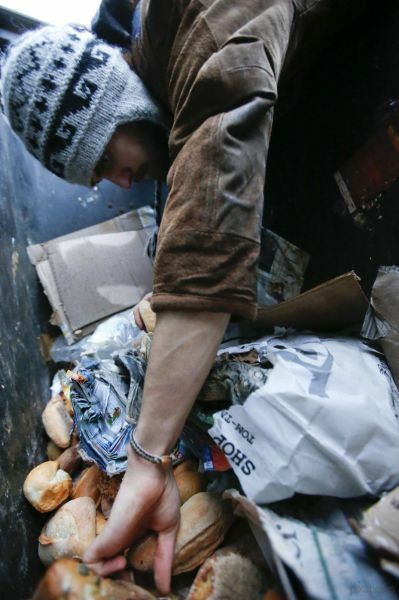 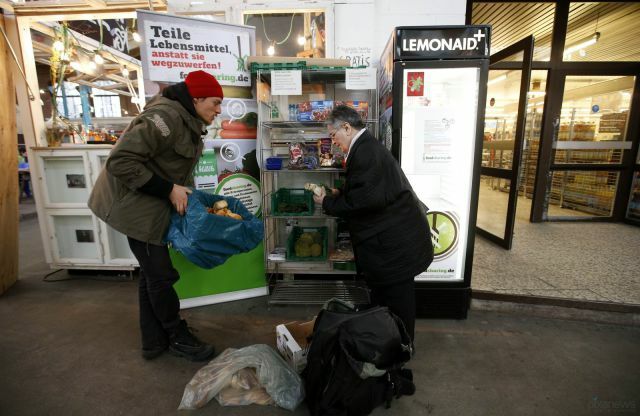 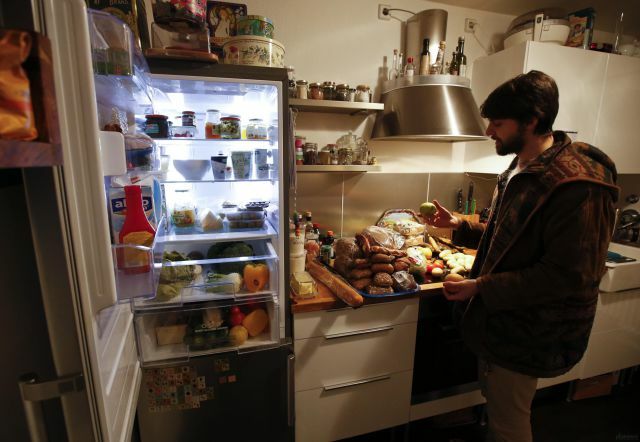 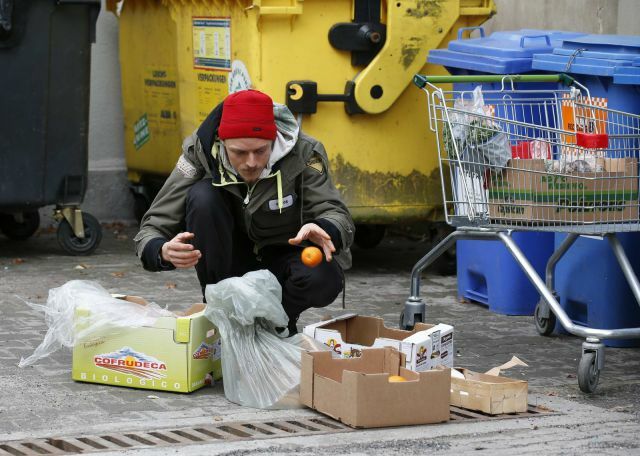 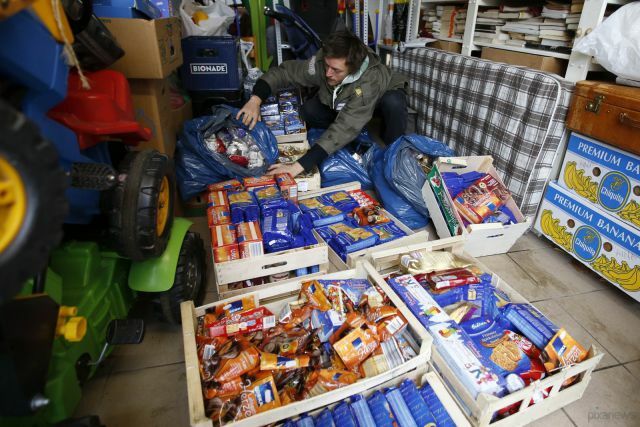 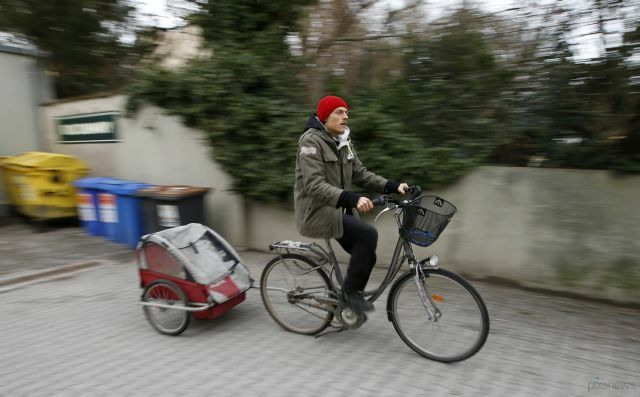 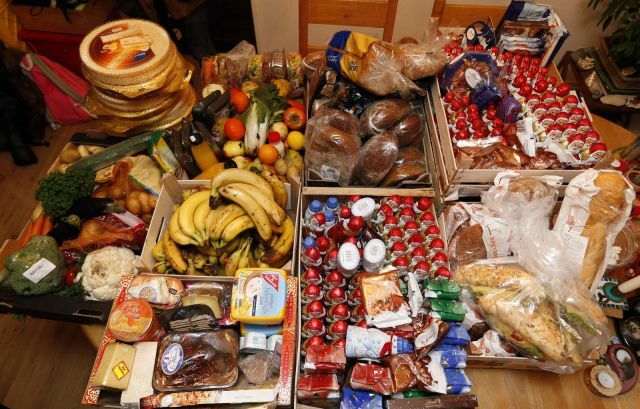 In Germany, environmentalists have taken to “dumpster diving” and “food sharing” as a means of combating this waste. 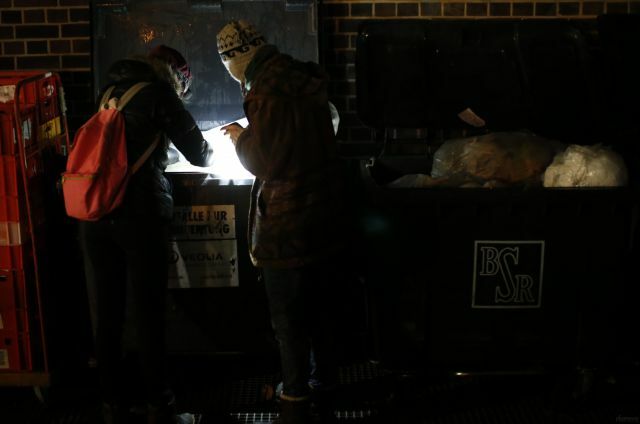 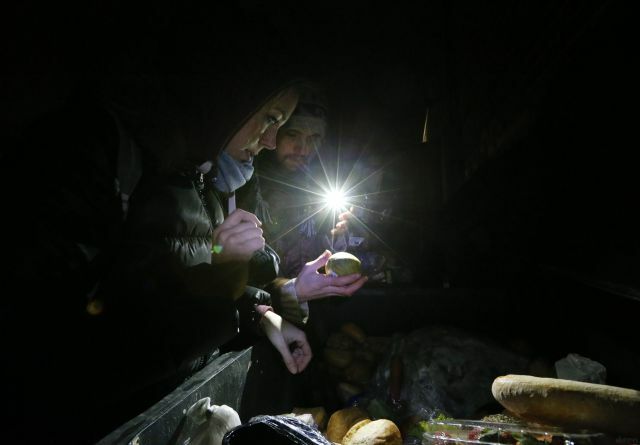 Basically, groups of people now raid dumpsters for discarded food products and communicate good sources of food to others via the internet where they have set up a dedicated website. 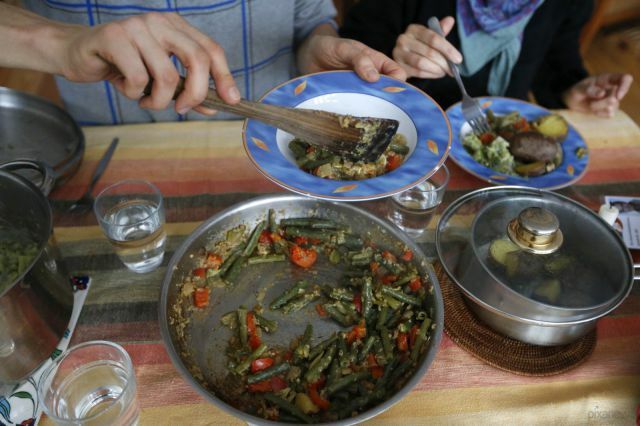 There is also a mobile app for those on the move and designated pre-determined meeting places for those who do not go online but still want to share food. 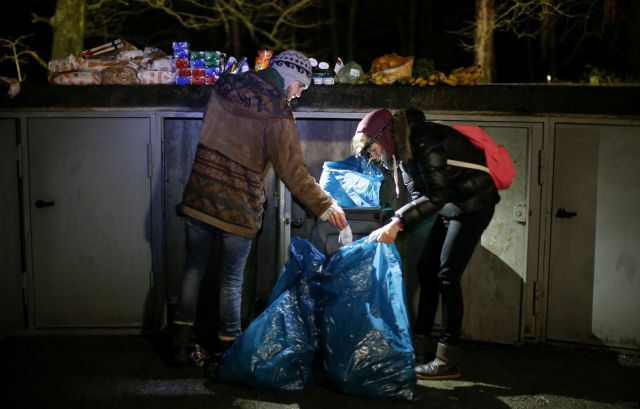 By doing this, they hope to lower the environmental impact of waste as well as help feed people in poorer countries.